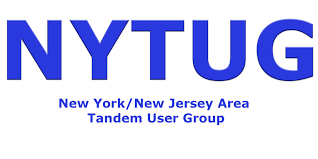 NYTUG - SAVE THE DATE! Please join us for a day of HPE NonStop education for users in the New York and New Jersey areas. We are currently working on a great agenda for you and will update when the topics and presentation slots have been finalized. We hope to see you there!